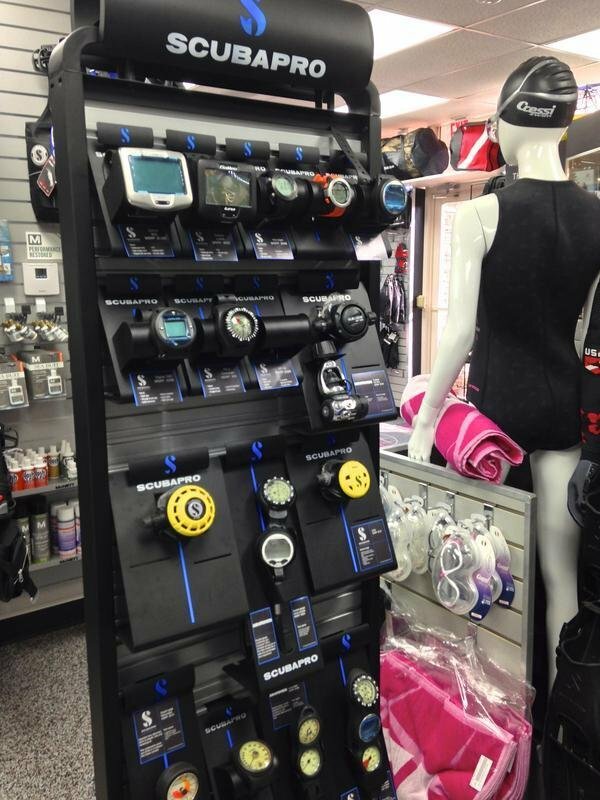 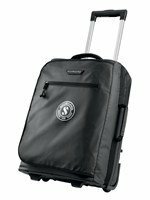 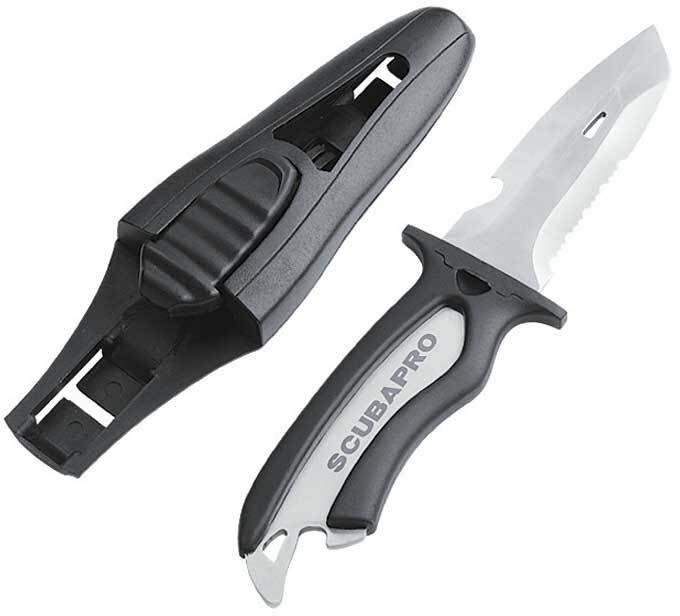 Scuba Professionals of Arizona is one of only 50 Scubapro Platinum Dealer stores world-wide! 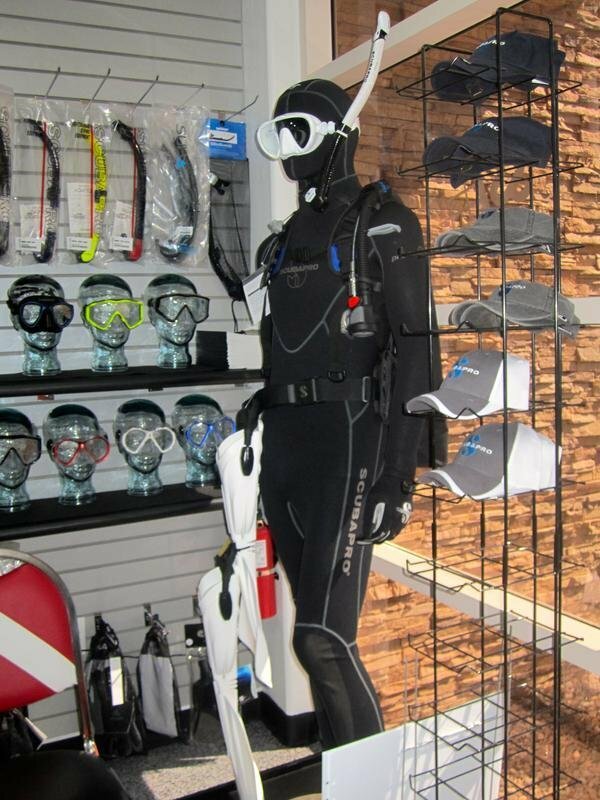 We have a fantastic selection of all scuba equipment needed for snorkeling and/or scuba diving. 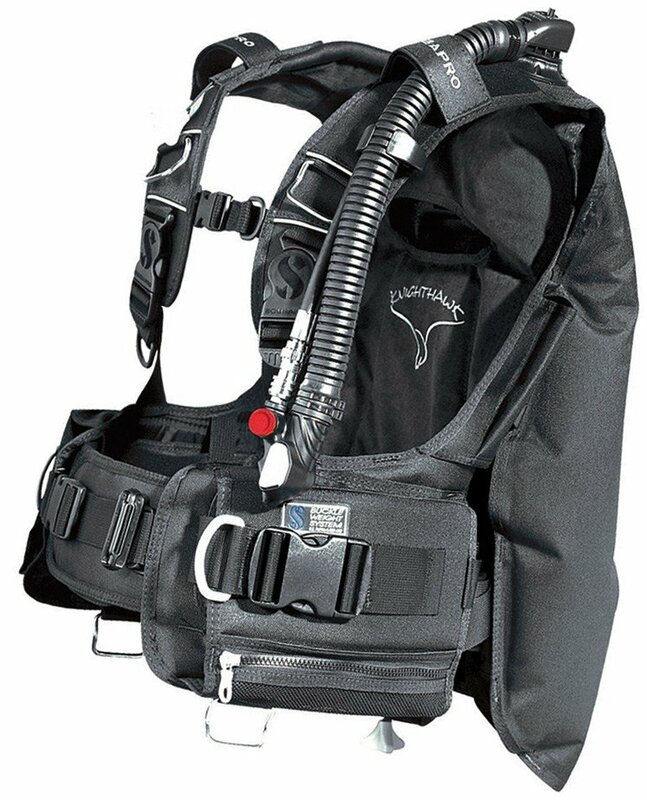 Everything from masks and snorkels to Regulators, BCDs, Computers and accessories. 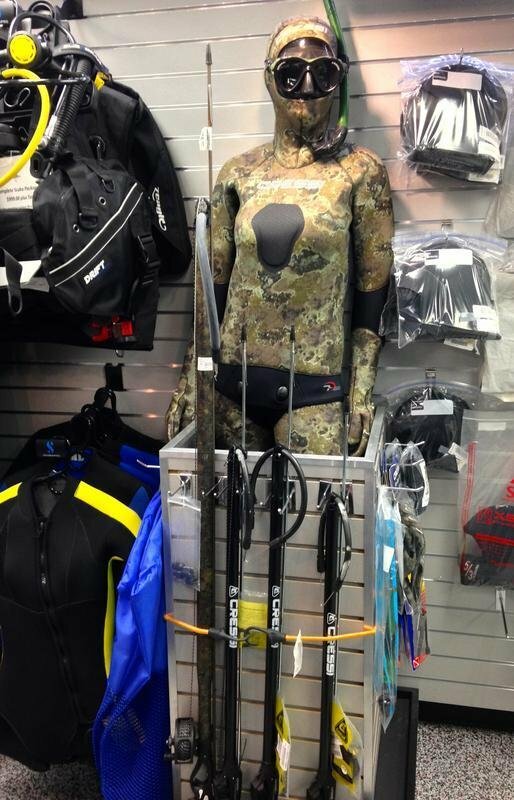 Our qualified staff has been trained to help you find the equipment that is perfect for you! 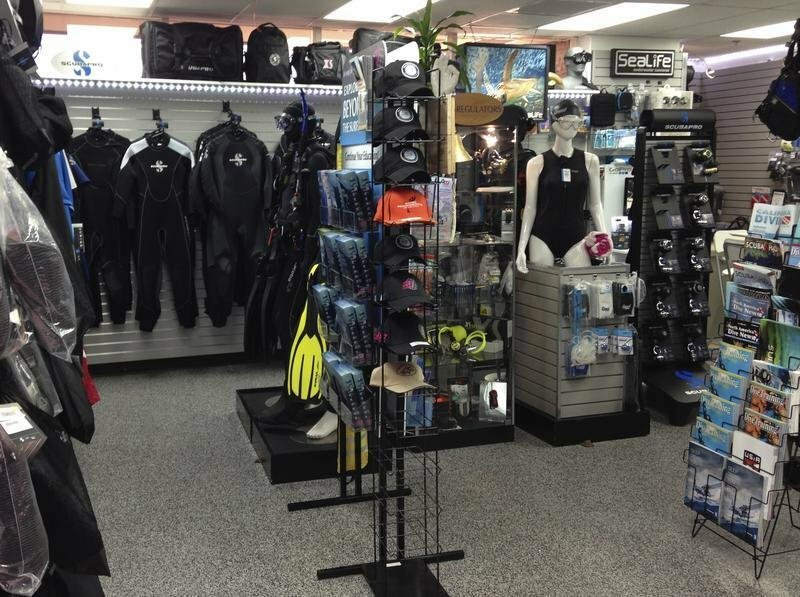 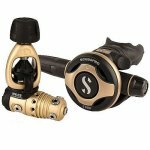 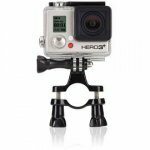 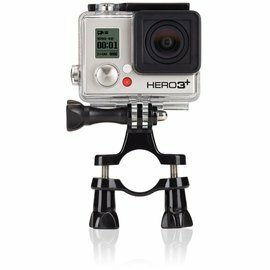 As an Authorized Dealer for everything we sell, every product you purchase from our dive shop will have the manufacturer’s full warranty. 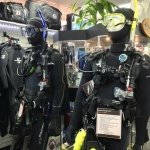 We want our customers to be happy with their purchase. 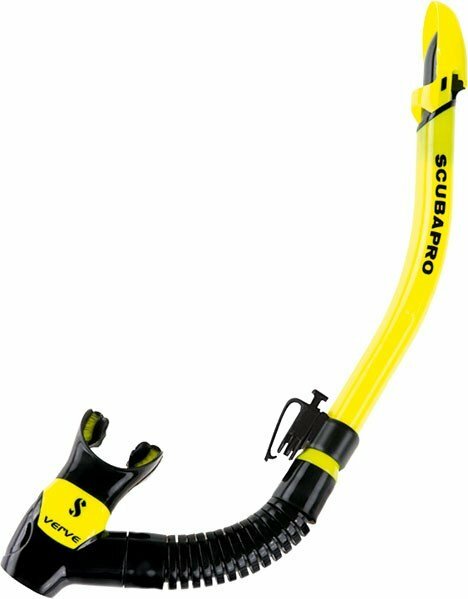 If you for ANY reason need to return your unused product (sealed and in it’s original package) you are free to do so within 10 days of the original purchase. 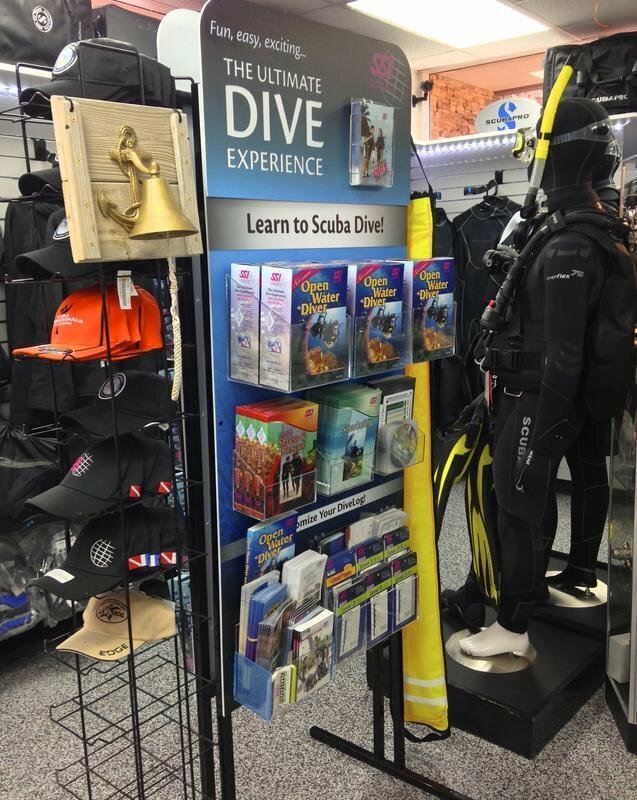 Special ordered items (ordered specifically for you), digital training apps and Scuba equipment (once registered to you) are non-refundable. 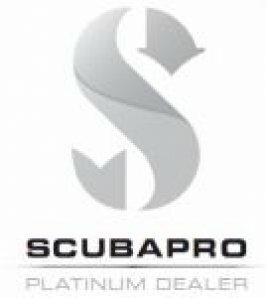 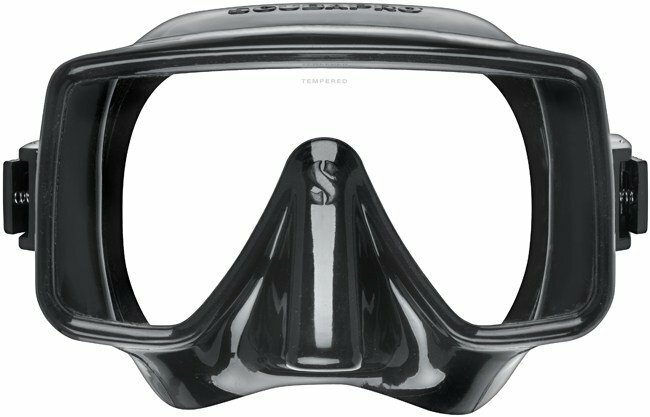 We are the ONLY trusted SCUBAPRO PLATINUM SHOP in the Southwest, meaning we get the new products first at the best prices! 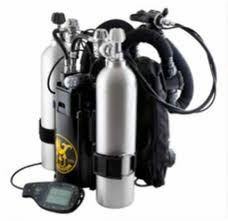 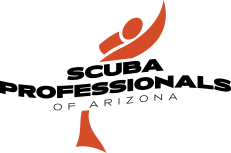 This guarantees that we are true diving professionals, have thorough product knowledge along with well trained staff and service professionals.